Bookish Luna – PROUD HUFFLEPUFF AND BOOK LOVER. I was tagged by the wonderful creator of this tag Lexie who has a wonderful blog called Reading by Starlight. She is kind and is really creative with her blog posts, I highly suggest you checking out her blog when you can. I really enjoy how she created this blog to mirror her love and want of traveling around the world and you can see how creative she was. Anyway, on to the tag! 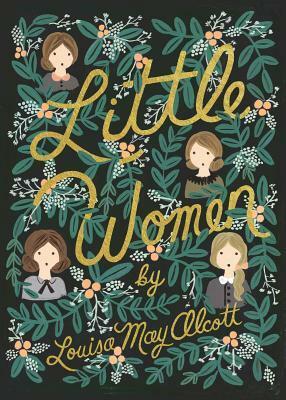 Little Women by Louisa May Alcott takes place in a small sleepy town, but it is very rich in history as well as the occasional coming of age party. This novel takes place in Concord, Massachusetts. 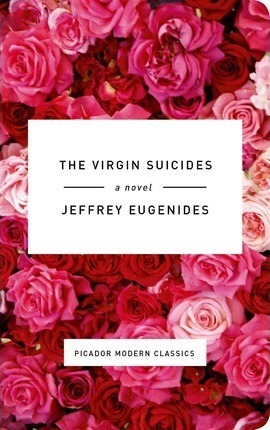 This is one of my favorite books of all time, I have given it 5 stars every time I have read it. 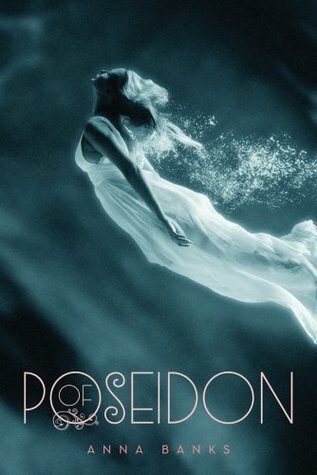 Of Poseidon by Anna Banks, the main thing that stood out to me with this book is the main character lives right on the beach, she is always looking at it and around it. It must be a really beautiful sight to be able to look out your window and see it. When I read this book I ended up giving it 4 stars. 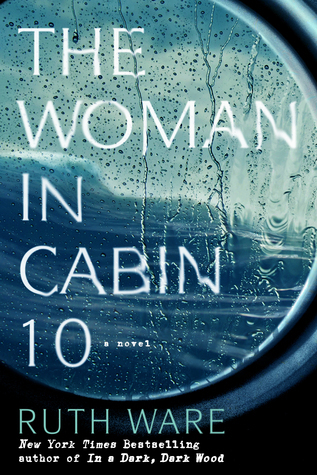 The Woman in Cabin 10 by Ruth Ware, this book is certainly a trip. There is a murder in the middle of the sea while there are a bunch of reporters traveling in international waters. If that is now a voyage, I don’t know what it. I ended up giving this book 5 stars when I read it. 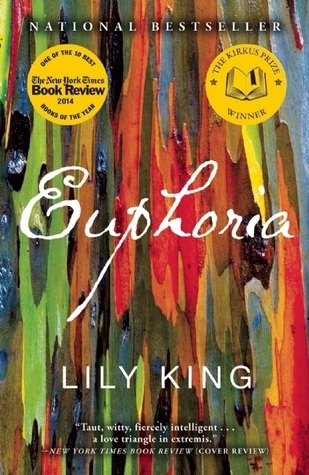 Euphoria by Lily King, this book is about a group of anthropologist going into the jungle of either Central or South America, I will be honest it has been a long time since reading it so I forgot which country it took place in. Anyway, I really enjoyed the story, which I remember I promise. It was not only about the communities they visit, but also their personal interactions with one another. I gave this book 4 stars while reading it. 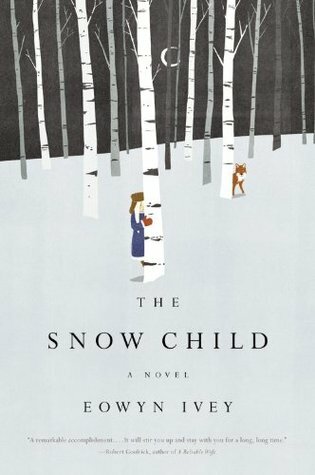 The Snow Child by Eowyn Ivey takes place in the very cold state of Alaska. It takes place in the middle of the very cold winter, everything is covered in snow. I loved this book so much, I gave it 5 stars. 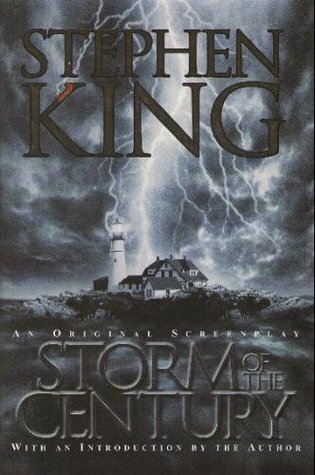 Storm of the Century: An Original Screenplay by Stephen King, now this is an isolated area for two reasons. First, it take place on an island off the coast of Maine, so getting to it on a normal day requires a boat. But, this is also during a very horrible storm so there is no way to get to the main land, or to communicate with them because communication is cut off. I really enjoyed this story, it was both scary in a real life way, but also a supernatural way. I gave it 4 stars. 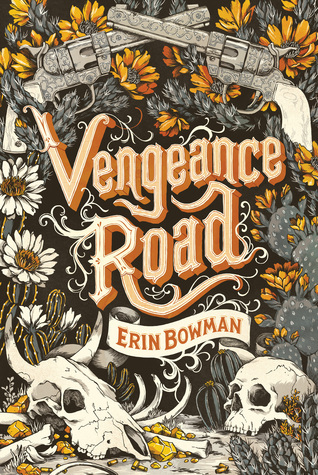 Vengeance Road by Erin Bowman, this is the only book I had read that took place in a western setting. A lot of people read this a enjoyed it very much, but I don’t think westerns are for me or its writing style. I ended up giving it a low rating because the writing was kinda infuriating for me. I also realized, I don’t like westerns. 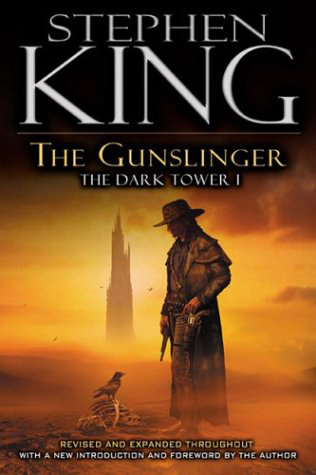 The Gunslinger by Stephen King, this is honestly the only book I have read that stands out to me as taking place in a desert like area. 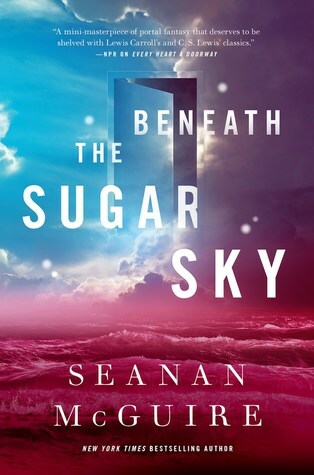 As you can see from the cover, in the book you get there at a point in the book. I ended up enjoying this book much more than I thought I would. I gave it 3 stars. 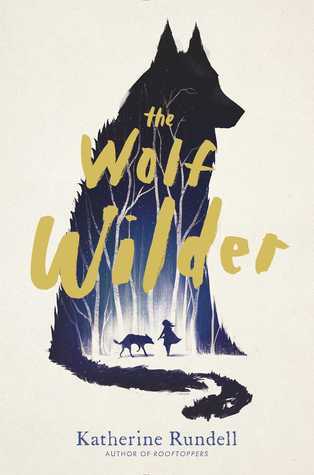 The Wolf Wilder by Katherine Rundell, I loved this book so much and it takes place in the mainly in the wood during winter time is Russia. It is a heart breaking novel in a few ways, but I really enjoyed it. I gave it 5 stars because the families commitment to making sure the wolves can live in the wilderness, but also the girls dedication and love for her mother. 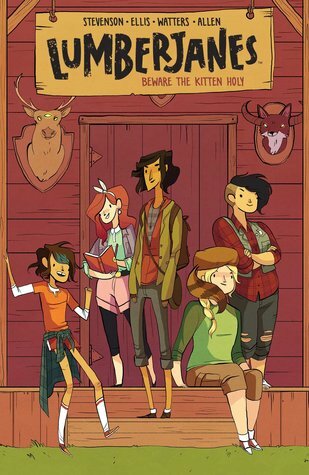 Lumberjanes, Vol. 1: Beware the Kitten Holy by Noelle Stevenson, Grace Ellis, Faith Hicks, I read this a long time ago, but I kind of remember there being a bit of magic throne into this all girl awesome camp. I think I gave it a solid 4 stars when I read it. Which books would you have chosen? 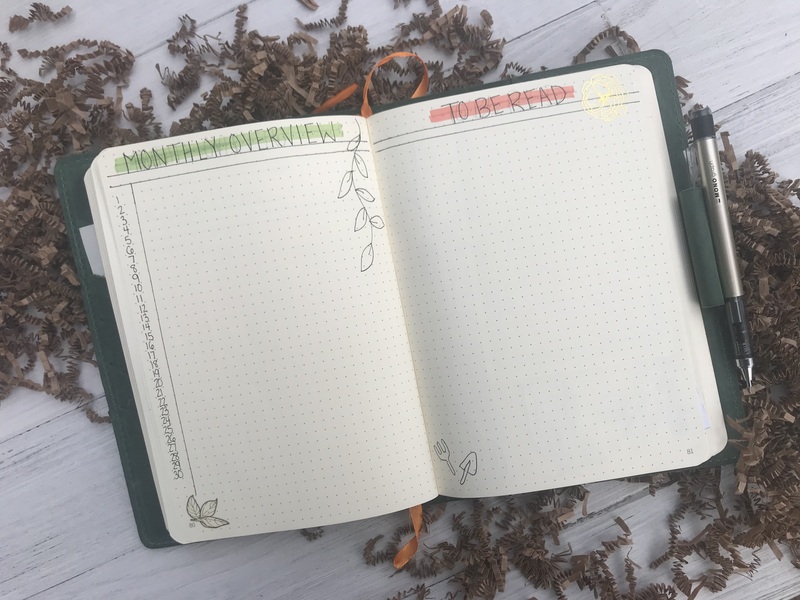 It is the wonderful time of year once again, it is time for the OWLs Readathon hosted and created by Book Roast on Youtube. This year she made it even more exciting by create guides for quote a few wizarding professions. 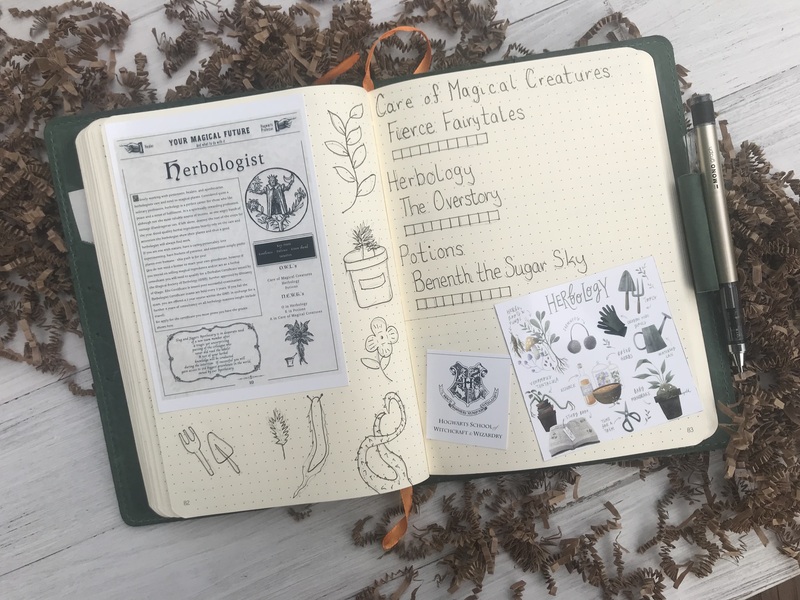 I really loved this addition and after a few days of thinking it over I decided to try for Herbology. 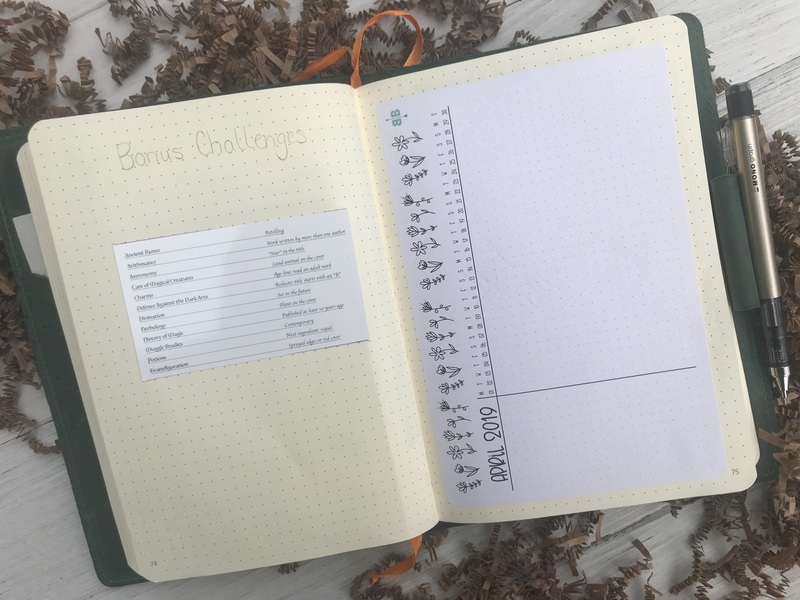 I thought it would be a good complement to my potion focus reading from last year, TBR | Magical Readathon OWLs Exams, which were built off of her tweet for potioneer last year. 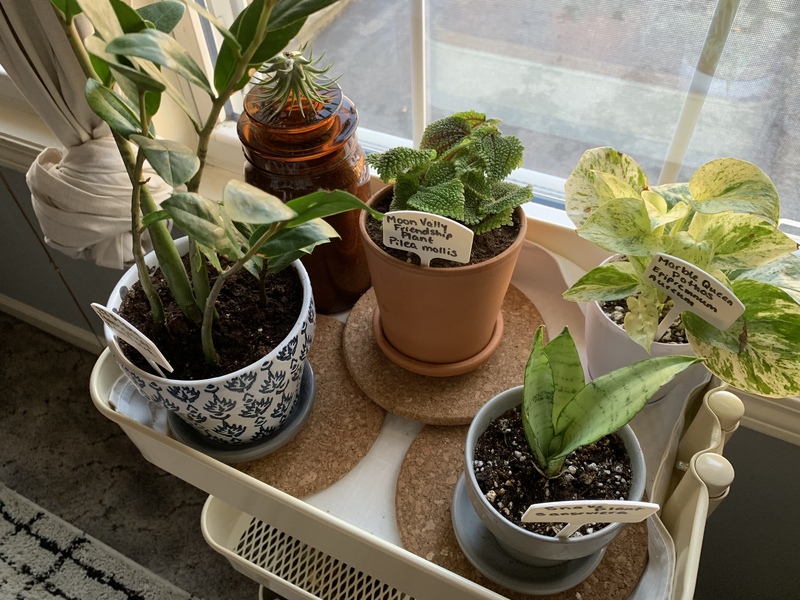 Key Traits as described in the guide, “Gentleness, Patience, Green Thumb, and Intuition”, since I am know to others to be gentle, kind, and very patience and I personally aspire to have a green thumb I thought this would be a good pick for me. In addition, I am a proud Hufflepuff and the Herbology professor is the head of my house! So, between all of those things, I think it would be a good fit. Now, on to the books! This was a great suggestion by Amy, from Tomes With Tea, I don’t know why I never thought of this book because last year I read another one of the authors collections, Your Soul is a River, and loved it. 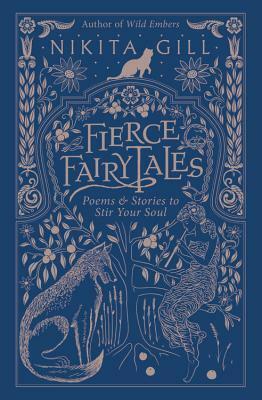 So I am really excited to have this on my TBR for Care of Magical Creatures. In total there are 3 land creatures that stand out to me. This book has been one I have been reading to read for months. 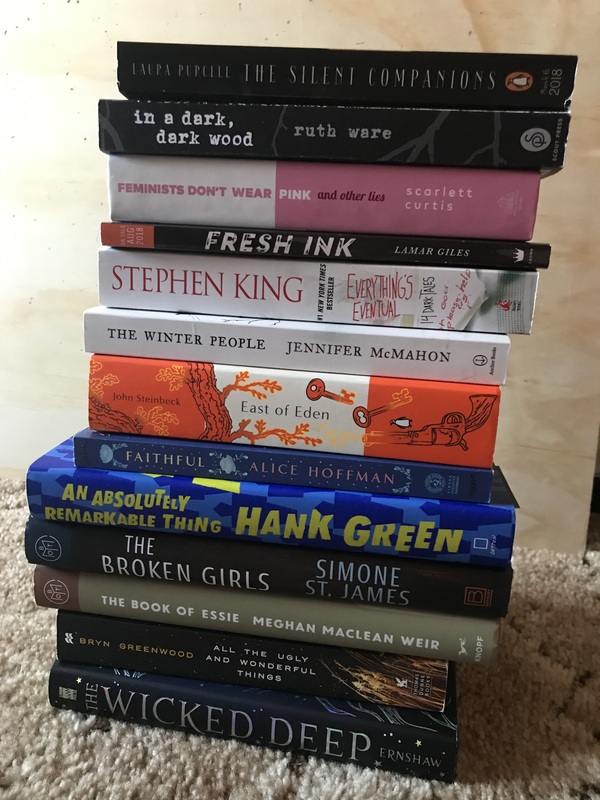 I picked it up for my year long goal to read a shortlist. This was on the shortlist for The Man Booker prize. It seems like it is going to be a memorizing and enchanting. This is a secondary choice I am giving myself for this month. 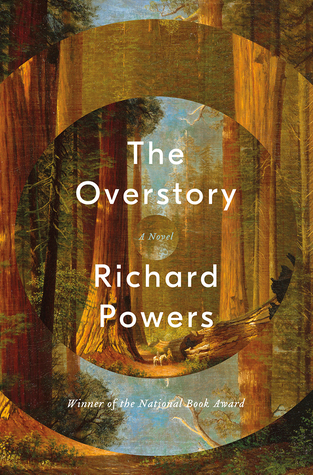 Incase I am not in the mood to read The Overstory for one reason or another. This book has been a classic that is much talked about and discussed and I am curious to see what I will think about it. Oddly enough, I looked through my entire owned TBR and this was the only sequel I had. I really have stepped away from series, but I did not think I stepped away from them so much. 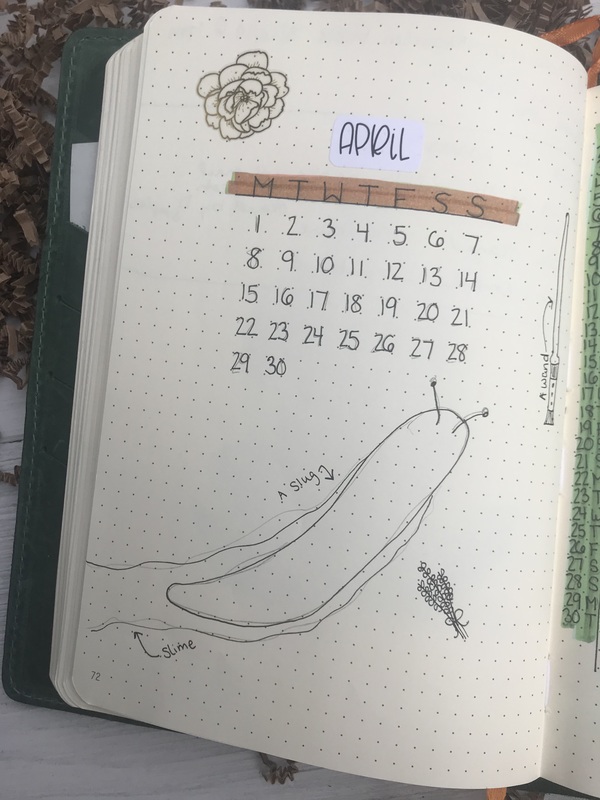 But, I am happy to get to this book in April. I read the second book in the series in the first part of March and I don’t know why I waited so long to continue. So, I am going to make sure I get to this one sooner rather than later. 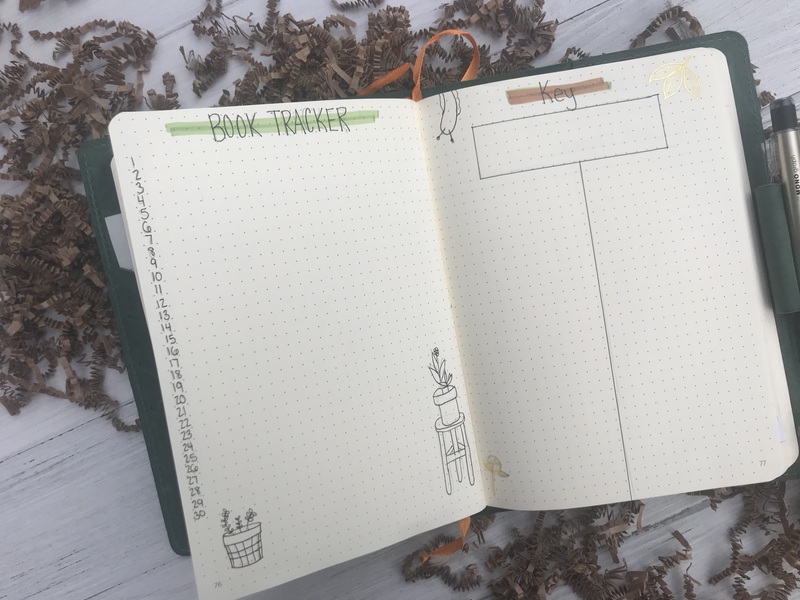 Chances are I will be updating the most frequently on my progress with this readathon over on twitter. I know that the readathons official hashtag is #OWLsReadathon2019. I plan on hopping onto that to jump in on the fun. From my understanding she is going to have trivia, matches, and a few reading sprints. Anyway, if you are participating study hard and pass your exams! What Profession are you aiming for? Which books did you pick? Hello everyone, since I managed to acquire a ton of books I decided to revise my shelves to see if there were any books I was willing to part with and make room for some new arrivals. I don’t know about you, but I have done quite a bit of unhauls in the past few years. With everyone I do I find that it is harder and harder to get rid of the books on my shelf. I think it is because I have really gotten my reading tastes down and because I have already removed the “easy” books. This round I found that I was able to still get rid of quite a few, 13 in fact. But, I had to make quite a few hard decisions. Since some of these have great memories attached to them and I did quite enjoy many of these as well. I just had to realize, I was never going to reread any of them. The Silent Companions: I was given this book for free from my local indie bookstore, which was really nice of them. I just realized that I was never really going to be in the mood to read it, even though it sounded really interesting. It has made the cut for many unhauls already, but this time I realize that it was always in the maybe pile, but I never picked it up to read. in a dark, dark wood: I really loved this book and Ruth Ware is one of my auto buy authors. Just for me it is really hard to reread a thriller and I would rather donate this book and allow someone else to experience this wonderful book! Feminists Don’t Wear Pink: This book was also hard to part with, I really enjoyed reading it, but ultimately I think it would be better passed on to someone else who would love to read it since I would not be rereading it. Fresh Ink: I am not a big anthology person so I knew I would never reread this. 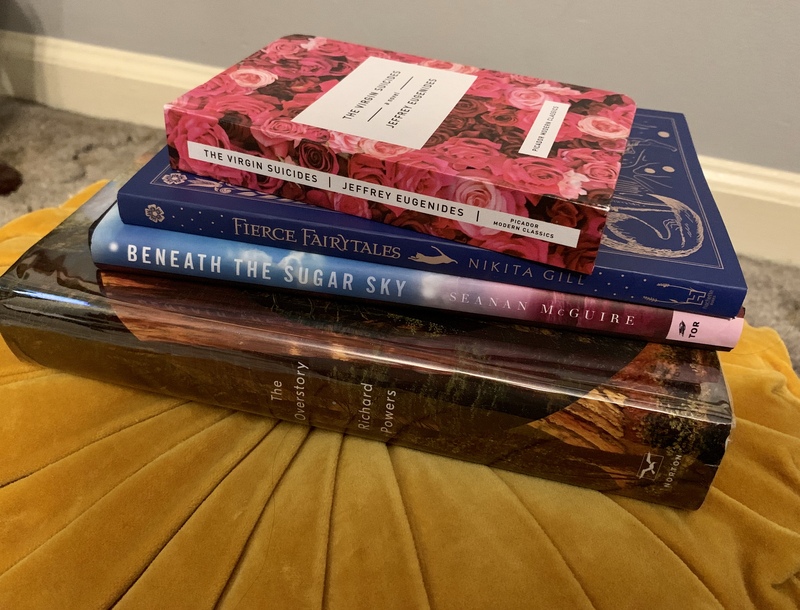 I am going to be passing this on to a friend who loves reading collections from various authors. Everything’s Eventual: I have so many Stephen King books I love and I would rather just have the ones I love instead of just having all of his books if I am honest. The Winter People: I loved this book, I just will never reread it in the future. I would rather allow someone else to read it. East of Eden: I read this and I was eh about it. I will be donating it. Faithful: Love this author, but I have never really been in the mood to read this book. An Absolutely Remarkable Thing: I picked this book up for the BN book club, I lost it, found it and realized I didn’t care about it at all. I never finished it and I don’t really care to. It wasn’t a bad book. I just didn’t care. The Broken Girls: Another amazing books that I want to share with others, I just wont ever reread it. The Book of Essie: I realized I was more into the idea of this book than actually reading it. Which, is a huge shame. All the Ugly and Wonderful Things: I think I was not in the right mood to read this book, but I thought it was okay and I am passing it on to my friend Reg! The Wicked Deep: This is another book I really loved the idea of this book and I read the first few chapters and enjoyed it. I was just never really pulled in enough to keep on reading. 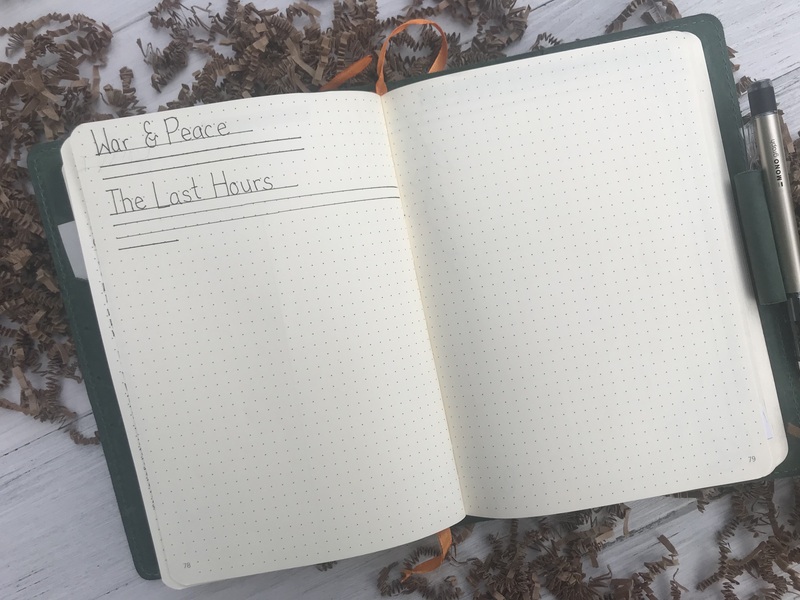 I think it was just the mood I was in when I picked it up, but I know I am not going to pick it up again and I would prefer not to waste a good book. Those are the books and the reasons why I am unhauling them. Do you agree with my decisions? What is the last book you unhauled?